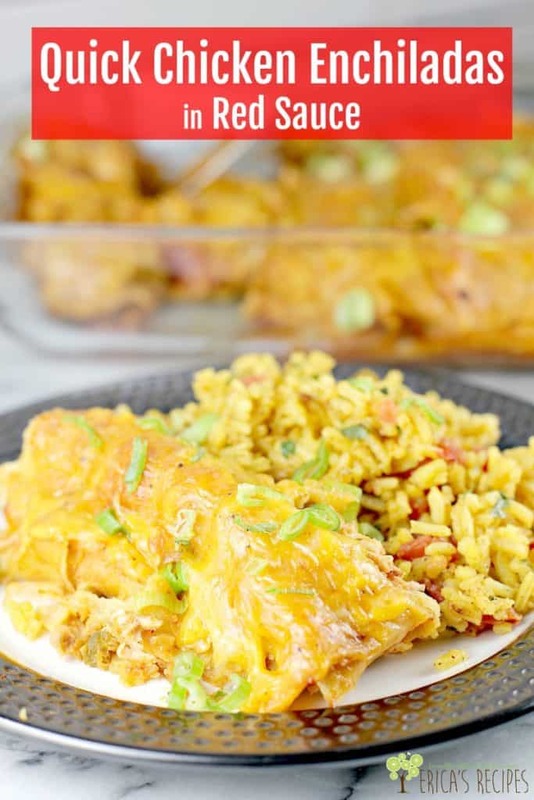 Rotisserie chicken, salsa, enchilada sauce, and loads of cheese are to the rescue in this, the easiest chicken enchilada recipe ever. 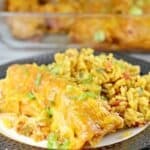 Quick Chicken Enchiladas let you enjoy this Mexican classic on a weeknight, or make ahead and freeze until ready to bake. 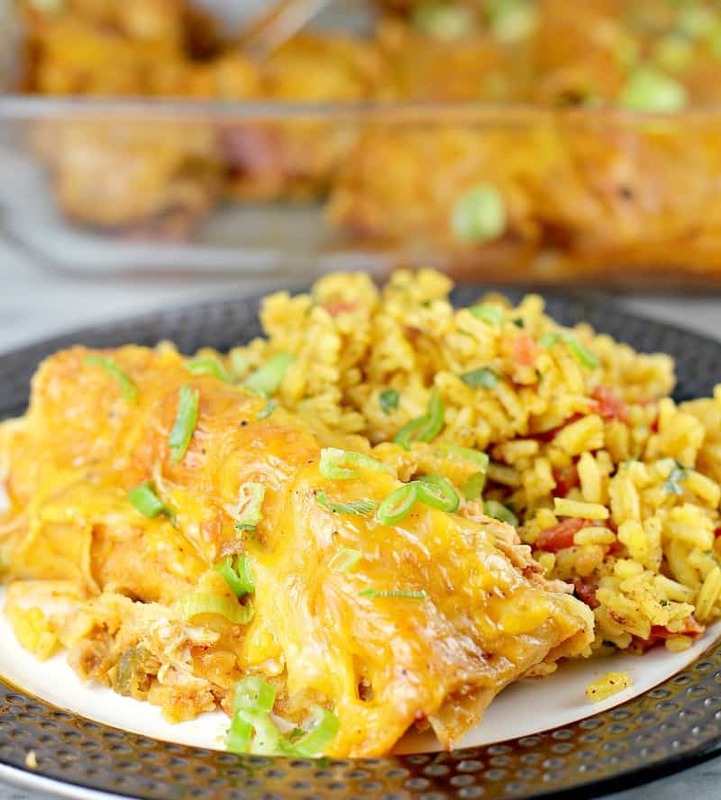 Family-pleasing, kid-friendly, cheesy delicious easy chicken enchiladas. Who loves chicken enchiladas?! 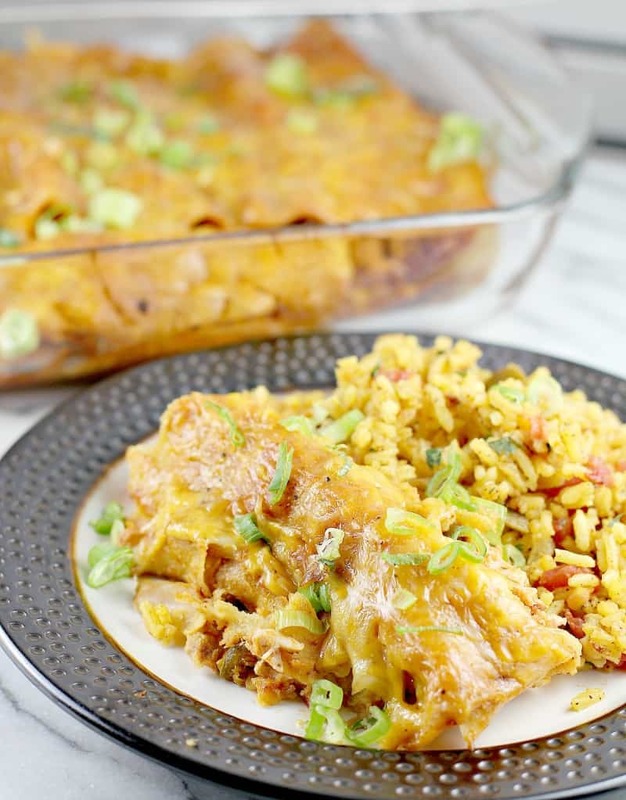 And who especially loves EASY chicken enchiladas?! I’ll tell you who – YOU, ME, All of us. That’s who. 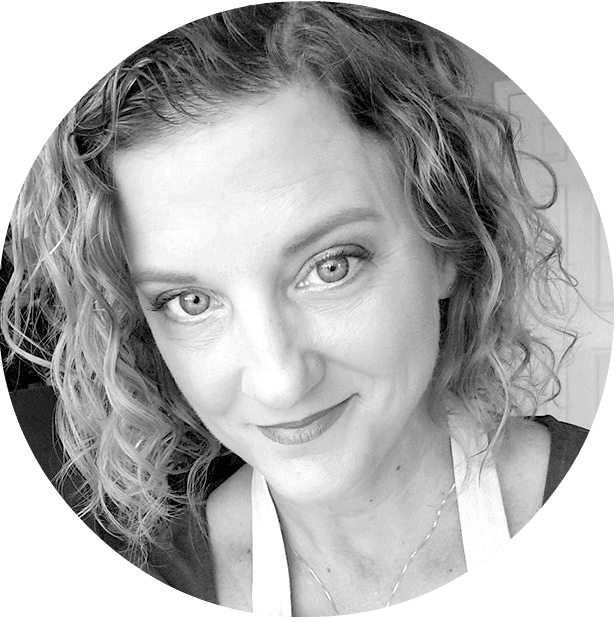 So let’s just be honest with ourselves and admit we love recipes that make a ton of food, that reheat just as well, and can feed our family for like a week AND are easy to make in the first place, shall we? 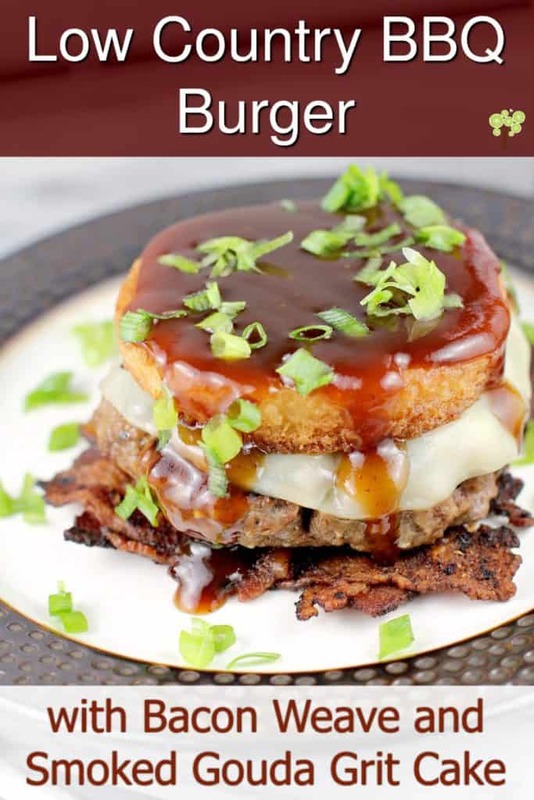 This recipe is one of those. We use rotisserie chicken and salsa for the super easy filling. That’s It. We may or may not toast the corn tortillas depending on our mood (see Recipe Notes). We WILL use up all the assorted little leftover bits of cheese in our refrigerator and feel victorious is doing so. 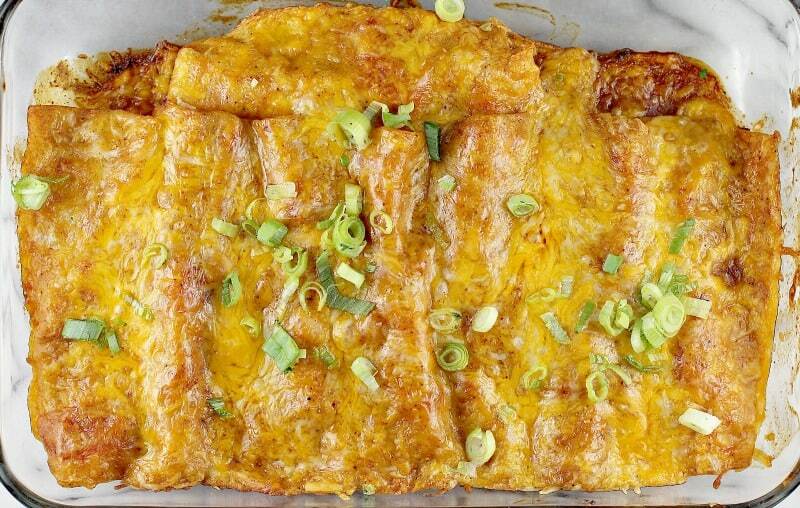 We will also LOVE these enchiladas the next day for lunch. And by the way, also in these photos is my Mexican Yellow Rice. 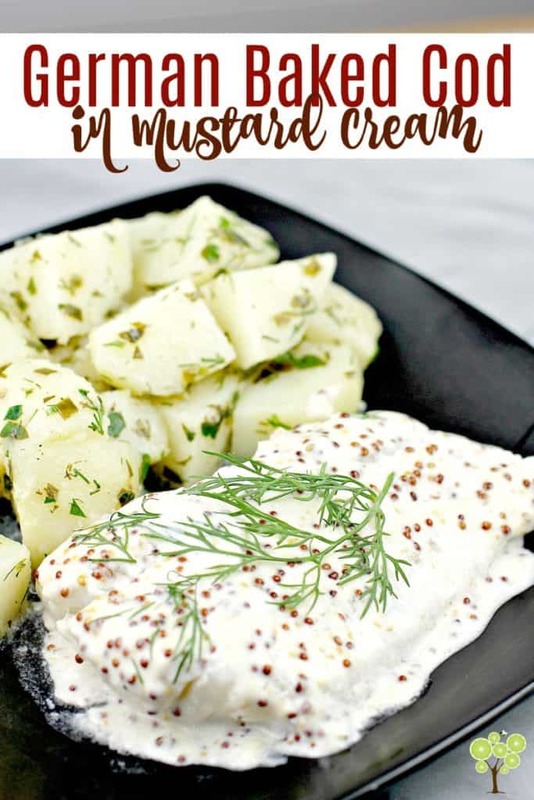 So here is the take-home message: love this recipe because you can put more or less effort into it, depending on your life. Make your own Enchilada Sauce, or buy at the store. Toast the corn tortilla shells (see Recipes Notes for my tricks to make this easy) …or don’t. Spruce up the filling with beans, chilies, cheese, veggies …or not. Use whatever the hell cheese you like. What-ev-ah, you do you, and make yourself some damn good, damn easy, chicken enchiladas. So that’s it folks, this is what I call a framework recipe. 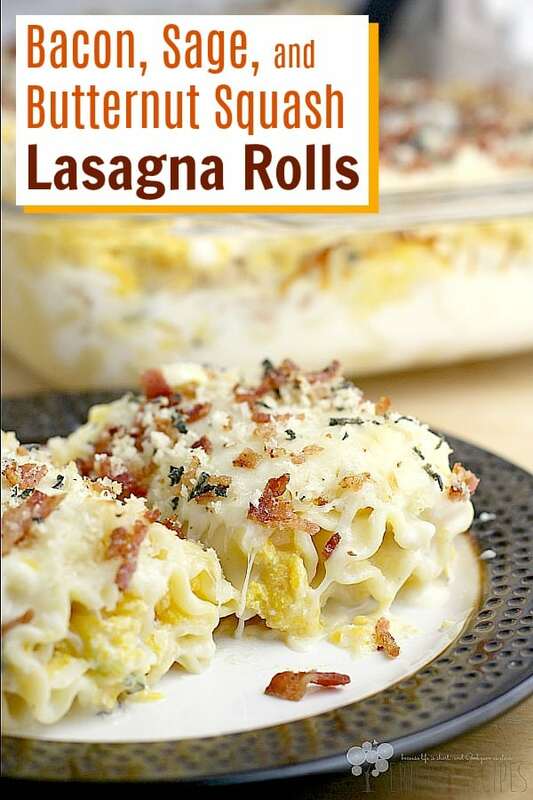 It is a starting point – make as is for an easier version of one of our favorite dishes, or fancy it up as you like. This chicken enchilada recipe will not let you down. 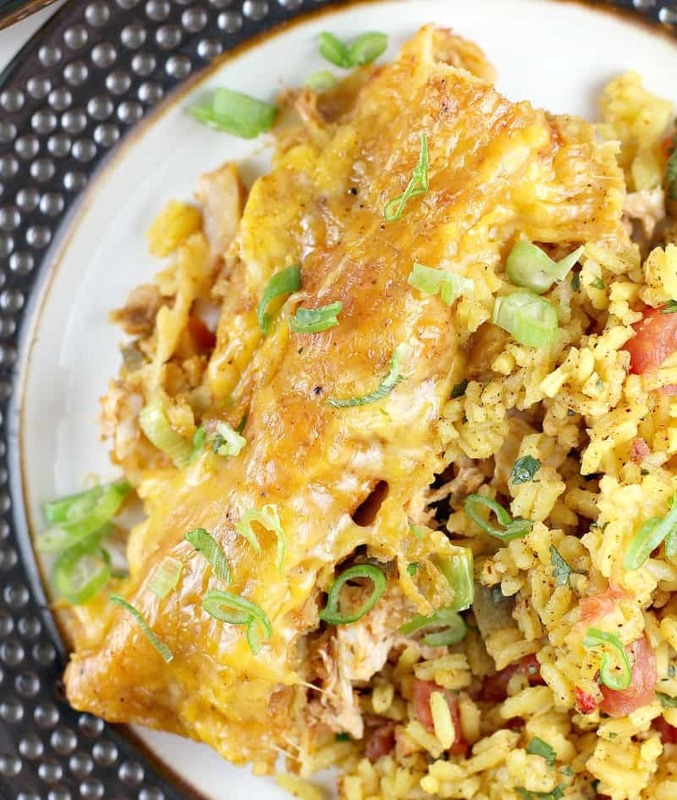 Rotisserie chicken, salsa, enchilada sauce, and loads of cheese are to the rescue in this, the easiest chicken enchilada recipe ever. 2 cups shredded cheese jack, pepper jack, Mexican blend - whatever you have. To assemble: take a corn tortilla and dip it in Enchilada sauce. Add ~1/4 cup chicken filling and roll up. Place in 13x9 baking dish. Repeat until the filling is used up (I end up using 2 bake dishes). Top the enchiladas with the remaining sauce and all of cheese. Bake at 350 until heated through and bubbly (~30 min). Traditionally, tortillas are fried in oil first so they don't fall apart when you make the enchiladas. I don't do that - What I do is take the corn tortillas and, one by one, spray with cooking spray and very lightly toast them in a nonstick frying pan. Another trick I do is spray them with cooking spray, then stick them under the broiler on a large cookie sheet for a 1 min per side. You can skip this step in the interest of time; however, the corn tortillas will fall apart a bit while cooking if you do - still delicious, but it does happen and it will just be more like a chicken enchilada casserole. 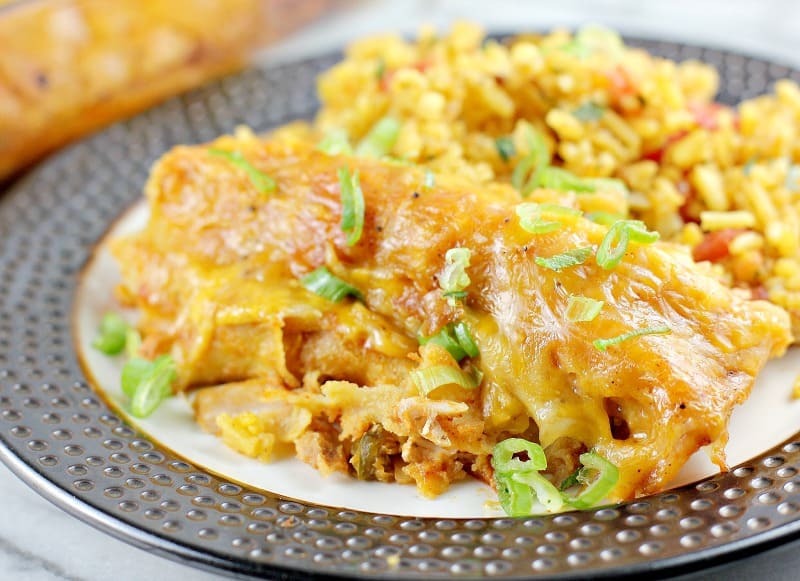 If this chicken enchilada recipe looks good, check out these other recipes.